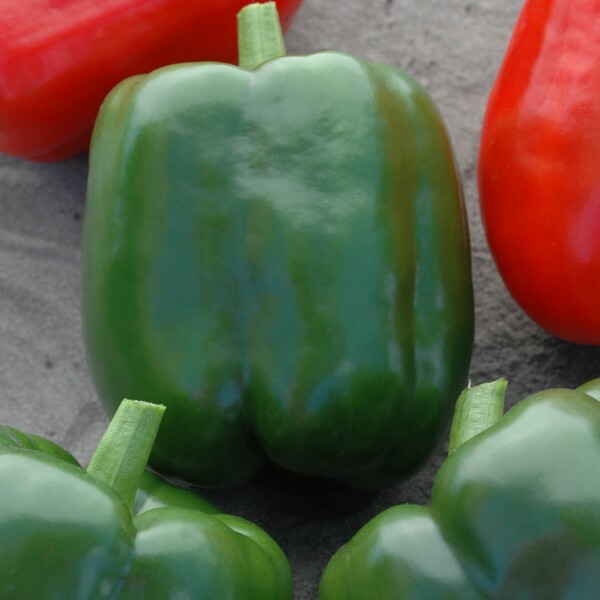 PS 09942815 (with X10R®) is a green-to-red blocky sweet pepper hybrid that offers an excellent disease package, including intermediate resistance to Bacterial leaf spot races 0-10. Fruit are large and slightly elongated with 3 to 4 lobes. PS 09942815 has high resistance to Tm:0 and intermediate resistance to TSWV.